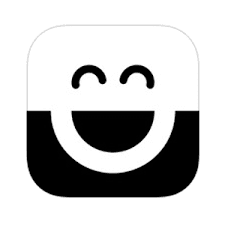 Core Idea – A fun app which captures moments with selfies. The Fun Angle – Using selfies as emojis and attaching them to moments captured is fun and addictive. Also it helps cut down on users having to upload multiple images on social networks. Competition – A selfie app which stitches 2 photographs together may not be enough to get users to download the app.